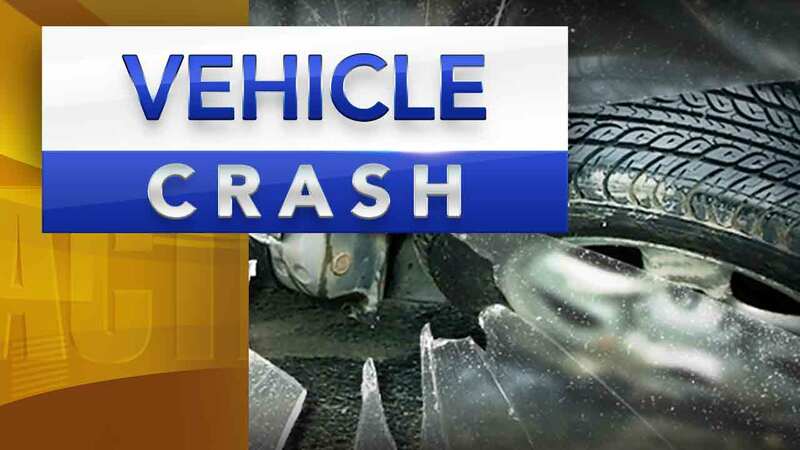 LOWER MERION (WPVI) -- A driver is in the hospital today after crashing their car into a tree. The crash happened around 6 a.m. Saturday along Hollow Road near Sprague Road in Lower Merion. Emergency crews say the driver crash into a tree that was down across the roadway. The driver was taken to the hospital. No word on their condition. Crews are working to clean up the scene.